Big Apple Hostel Istanbul is one of the newest and cosiest hostels in the city. Located at the center of all touristic atractions of Istanbul. Every direction where you go from Big Apple Hostel, you will find a historical monument su as Hagia Sophia, Basilica Cistern, Topkapi Palace, Spice Bazaar, Hippodrome, Blue Mosque.. The room features air conditioning and a private bathroom with a shower. 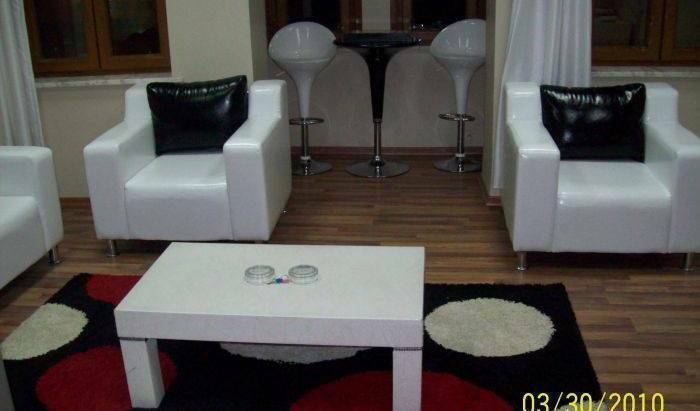 The self-catering and oriental decorated duplex apartment of about 80 m² is on two levels. Downstairs there is a bedroom with the modern bathroom and on the upper floor there is a comfortable living room and a fully equipped kitchen. The bedroom is divided with a panel as a space divider. One of the bedrooms has a double bed and a single bed with wardrobe and chest of drawers and the other bedroom has a double bed also with wardrobe and chest of drawers. With an inside stair made by marble you will get on the floor with living room, dining table and american kitchen. The sofa bed in the living room has space for two persons. All our furnished apartments have * designed furniture * bedroom with two double bed, one single bed * living room with sitting group (sofa bed for two persons) * bathroom has a shower, WC, wash hand basin, heated towel rail * fully equipped American kitchen with microwave, kettle, dishwasher/dryer, fridge/ freezer, complete crockery set, pots and pans and a complete set of kitchen utensils * bed lines and towels for free * handmade wooden cabinets * free Internet (Wifi) * air conditioner * heating * plasma TV * hairdryer * free tea, coffee * security camera on the floors and house entrance * electrical shutters * door opener with video intercom system * house and apartment entrance with security code (we do not have a reception) * non smoking apartments The prices are per apartment (not per guest) per night including the final cleaning, towels, bed lines, toilet paper, internet, VAT. Elegantly decorated, this soundproofed room includes a flat-screen TV, air conditioning, electric kettle and a minibar. It also offers city views. Elegantly decorated, this soundproofed room includes a flat-screen TV, air conditioning, electric kettle and a minibar. It also offers a balcony. Located at the highest floors of the hotel, our spacious Superior rooms offer you an unforgettable experience in the heart of the Old City. Family room contains 2 Interconnected rooms. Elegantly decorated, this soundproofed room includes a flat-screen TV, air conditioning, electric kettle and a minibar. It also offers city views. Economic rooms feature air conditioner, heating system, LCD TV with satellite, minibar, hairdryer, direct dial phone, make up mirror, shower and bathroom amenities. Has building view. Standart double rooms feature air conditioner, heating system, LCD TV with satellite, minibar, hairdryer, direct dial phone, make up mirror, shower and bathroom amenities. Has city view. With twin beds. Standart twin rooms feature air conditioner, heating system, LCD TV with satellite, minibar, hairdryer, direct dial phone, make up mirror, shower and bathroom amenities. Has city view. 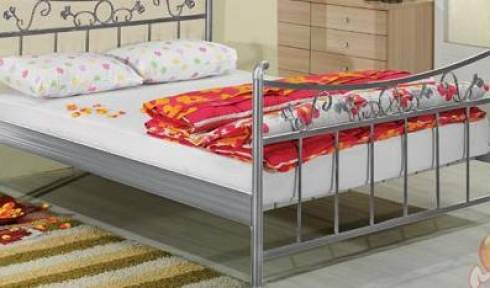 With Queen Bed. Deluxe rooms feature air conditioner, heating system, LCD TV with satellite, minibar, hairdryer, direct dial phone, make up mirror, jacuzzi and bathroom amenities. Hotel New House was open in the historical city center of Istanbul in 2012 to serve you, Esteemed Guests. All rooms are equipped with 22 inc LCD tv, Air-conditioning, direct dial phone, smoke dedector, minibar, safety-boxes and private bathroom with shower , hair dryer, evaporated mirror and phone. Sahkulu Mah. Sahkulu Bostan Sk. Kucuk Ayasofya Mah. Katip Sinan Camii Sok. Kadirga Limani Cad. Ozbekler Sok. All dorms have large windows, air conditioner, central heating units, steel lockers, fresh pillows, bed linen, towel, free Wi-Fi and private ensuite bathroom with a shower, a toilet, a washbasin and a hairdryer. Each bed has its own light and power plugs. Trio Suites we offer you an enjoyable stay adjacent to the highlights of Istanbul. Our all Rooms, with private bathroom with rain shower, free high speed wireless internet connection, hair – dryer, direct dial telephone, HD TV 22’’, satellite system, self control air – conditioning, tea and coffee with complimentary bottle of water per day, choice of non smoking or smoking room, automatic water sprinkler firefighting system, Istanbul guide book, city transportation map. delux triple room with private bathroom. room has got 1 king size bed and 2 sngl bed. Available one more extra person. Kuloğlu Mah. Ağa Külhani Sok. 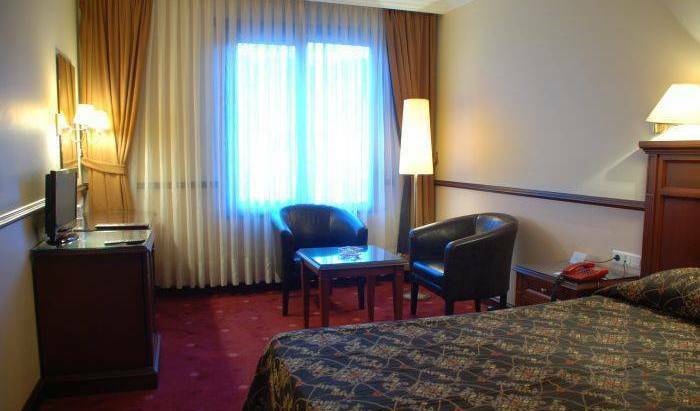 Economy Double Room Included in room price:8% VAT This room is situated in the basement. It offers a private bathroom with hairdryer. Room Facilities: Fan, Heating, Wooden / Parquet floor, Shower, Hairdryer, Toilet, Slippers, Room Size: 8 square metres Bed Size: 1 Large double. Standard Double Room Included in room price:8% VAT Features air conditioning and LCD TV with satellite channels. Room Facilities: Air Conditioning, Heating, Wooden / Parquet floor, Shower, Hairdryer, Toilet, Slippers, Telephone, Satellite TV, LCD /Plasma /Flat-screen TV, Room Size: 11 square metres Bed Size : 1 Large double. Hotel Spina is a historical wooden hotel in Sultanahmet. This authentic hotel was formed by the restoration of an old turkish house belonging to the 19th century. In the heart of İstanbul you will feel like home in the Lyon Residence. Only 3 minutes away from İstiklal Street Taksim. Our flats is well located, only 1 min. to Bus Station, 5 min. to subway & finukuler and only 4 km to regular city ship line. Our suites have a modern and elegant design. All suites are equipped with a bedroom, bathroom, sitting area, LCD TV that have satellite broadcast, as well as with fully-equipped kitchen and dining area. Free Wi-Fi access is available in all suites and shared areas. Our reception desk and personnel provide 24 hours service. In Lyon Residence all flats set up like 1 bed room and 1 livingroom and 48 m2. Bed room has french bed or twin bed ( up to reservation ), living room has one cough can turn to french bed also. 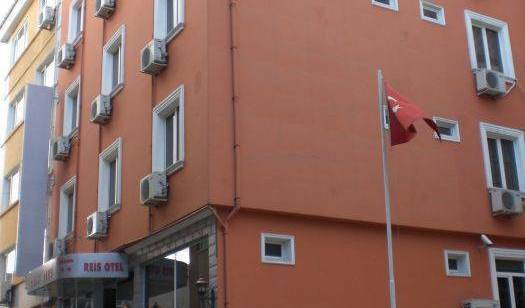 Hotel Element Taksim enjoys a priviledged location in the historical neighborhood of Tarlabaşı, which is located just 300 meters from Taksim Square, Istanbul. 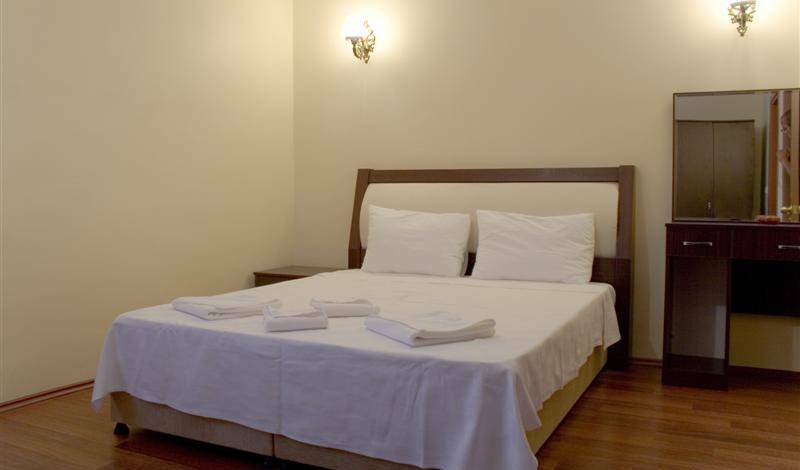 STANDART SINGLE ROOMS Standard Single Rooms are about 10 m2 and located from 1st to 5th floors. In these rooms there are 1 single bed. These modern designed rooms are also fully equipped with LCD TV (Satellite Channels), direct telephone, safe box, High speed Free Wifi, minibar, kettle with coffee and tea set, hairdryer ..
STANDART DOUBLE OR TWIN ROOMS Standard Double or Twin rooms are about 14 m2 and located from 1st to 5th floors. In these rooms there are 1 Double or 2 single beds. These modern designed rooms are also fully equipped with LCD TV (Satellite Channels), direct telephone, safe box, High Speed Free Wifi, minibar, kettle with coffee and tea set, hairdryer.